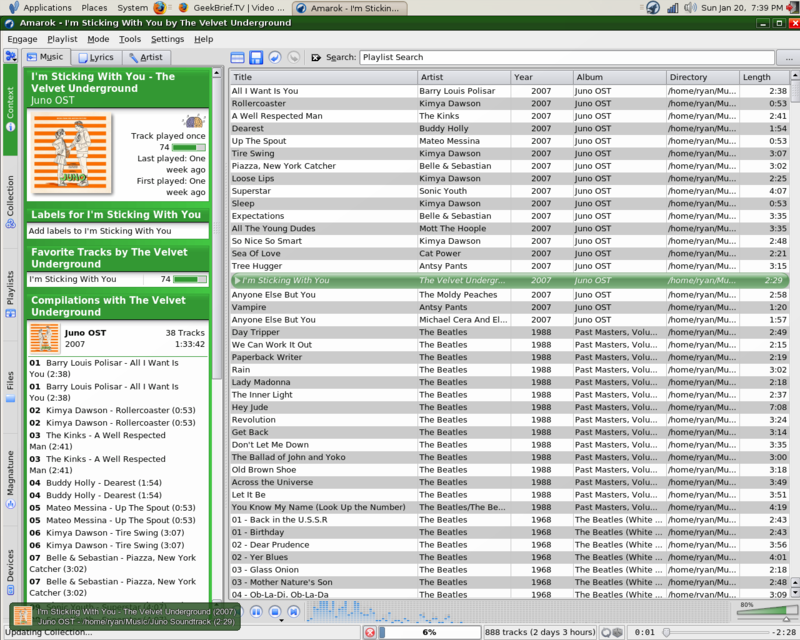 As you noticed that Backtrack didn't come with standard music and video player like general Linux. After that you choose yourself what software that would handle your music and video. 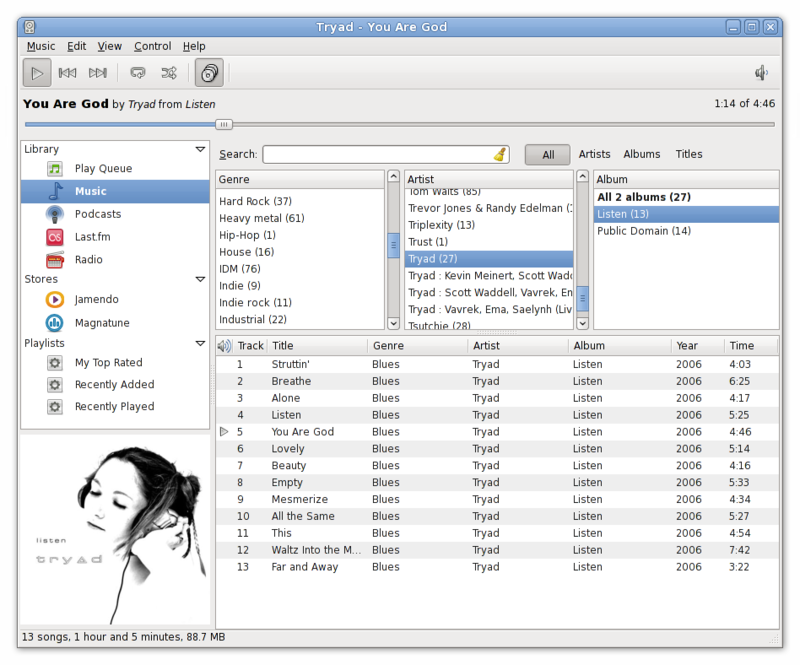 There are a lot of good music and video player for linux out there.